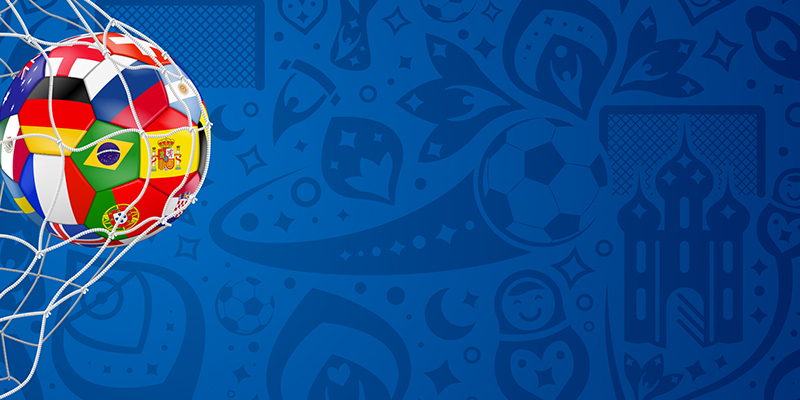 The World Cup is fast approaching! As the excitement expands across media and TV, the world prepares to watch and support their country during the World Cup period. As it is such a global event, it is important to allow employees to enjoy the world-wide event that is anticipated by not only football fanatics but by all. With everyone itching to watch the big games and embrace the atmosphere, don’t be shy in letting employees take some time off to watch or even to play the games during working hours. You are likely to get a whole lot more productivity out of your employees if you give them the time to enjoy the 4-year awaited event rather than them suffering knowing they are not involved. Working inside an office after 5pm when games are kicking off is likely to bring frustration to the work place. Rather than curtailing employees from watching, make a big deal of it and boost productivity levels in the long run. Decorating the office space with flags and contributing to a snack table is the perfect way to allow the World Cup inside the office. Alternatively, organise a table at a local pub where the game is showing and enjoy spending time with your colleagues. Adding competitiveness to the mix is also great for some friendly competition between staff. You could organise a sweepstake or make challenges for all the England games. Games such as, whoever guesses the goal scorers doesn’t haven’t to make tea for a month. Turning games into office based tasks is a fun way to get people involved and bring excitement into the office. As the world cup brings communities, town, cities and people together, it is important to allow your office to enjoy the short period of the world-cup. Your employees shouldn’t have to sneakily watch the games when no one’s looking, it is an event to be shared by all! Previous Post Have You got the ‘R’ Factor?